One powerful answer to the struggling financial world around us. 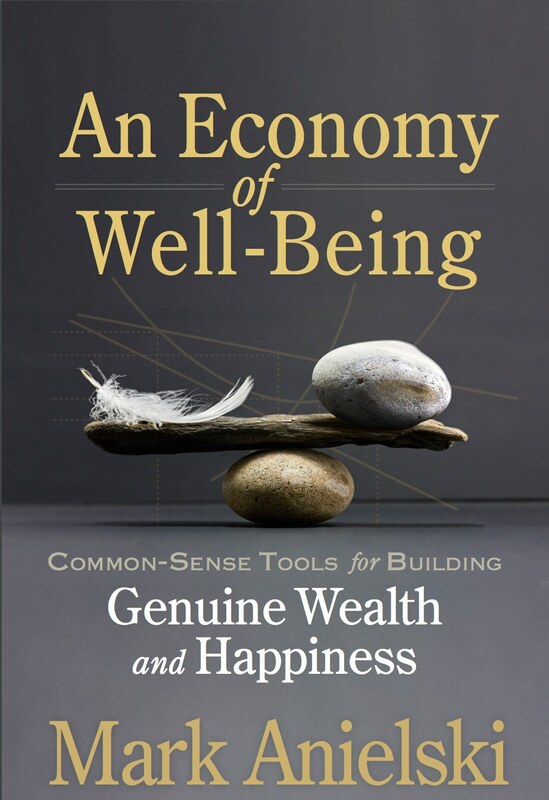 The idea of establishing the goal of an economy of well-being is still marginal, but the margin is widening so rapidly that I am almost persuaded that we are close to a tilting point. 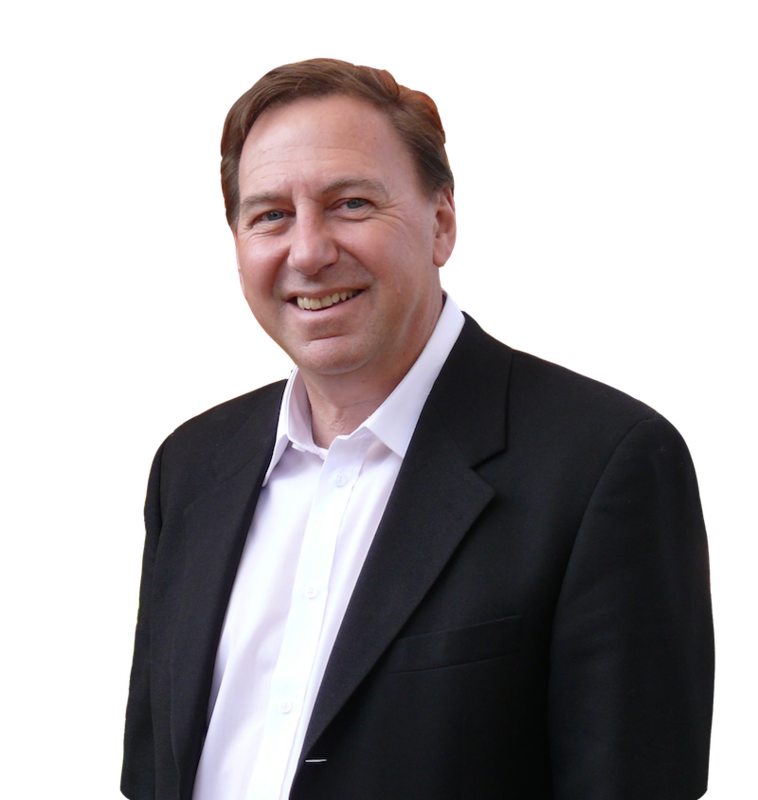 Mark Anielski (B.A., BScF, MScFE) is an economic strategist specializing in measuring the well-being and happiness of nations, communities and businesses. Mark holds three degrees from the University of Alberta: Economics (1981), Forest Science (1984), and Masters of Science in Forest Economics (1991). For ten years (2003-2012) he was professor of corporate social responsibility and social entrepreneurship at the University of Alberta’s School of Business. He has lectured internationally on the economics of happiness and well-being in Canada, the US, China, Tahiti, The Netherlands and Austria.